Marc Payne x Shorty T bring you “Just Gettin’ Started” from their debut “Thru Hell N’ High Water”. 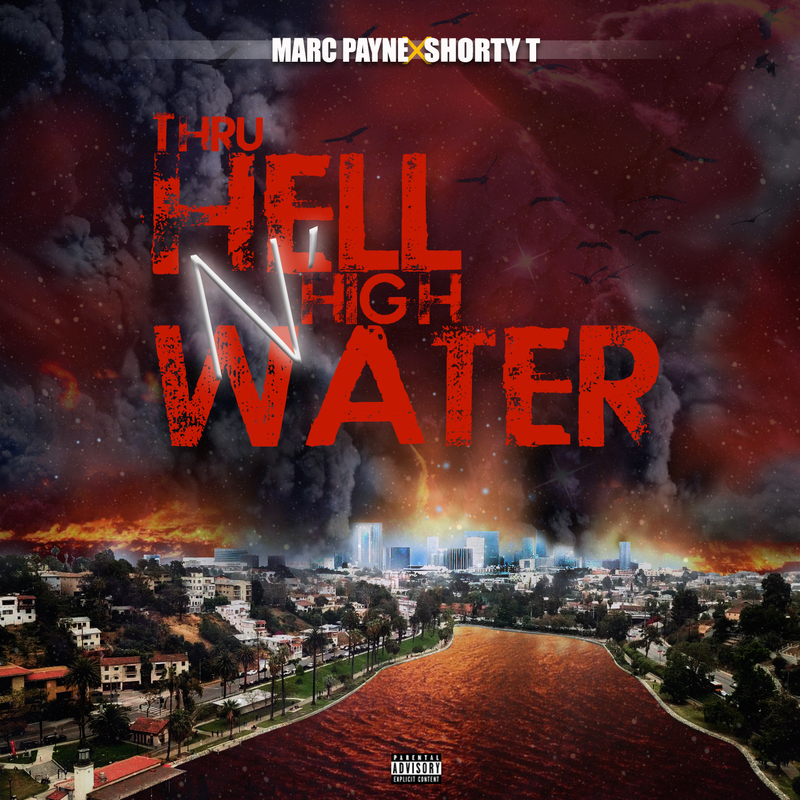 The project is about the perspectives of “The West Kept Secret” - Marc Payne as he lived through the chaos of the Los Angeles Riots, and the viewpoints of Shorty T as he survived the flooding of his city due to Hurricane Katrina and the epidemic of the New Orleans Levee breaches. Producer @TCTurnerClassic from Los Angeles came together with Instrumentalist @PoundGotit from New Orleans to supply the beats. “Thru Hell N’ High Water” is a blend of Los Angeles and New Orleans culture as it is rich with “Flavaz” to Sauté The Streets!